Since his move to London, Abeeku Ribeiro, or Bayku to his friends, landed several cuts on various albums by major artists, including “Tell The World” on Olly Murs’s double-platinum album In Case You Didn’t Know, and “Never Gonna Stop” on Jukebox, JLS’ platinum album. 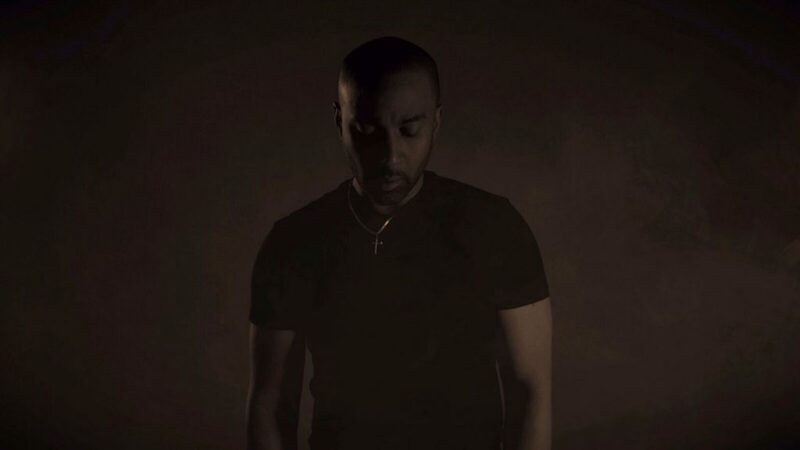 He quickly established himself as the go-to writer/featured vocalist for the growing UK rap scene, writing and featuring on several singles and album cuts on Tinchy Stryder’s and Roll Deep’s albums, as well as collaborating with up & coming artist Paigey Cakey. Bayku spent his formative years working in Atlanta and writing songs for anybody and everybody from the Dirty South hip hop scene, including Keri Hilson, Pitbull, Lil’ John, Rich Boy, and many more. He topped the Billboard 200 chart with a UGK album, on which he penned the song “Stop n Go,” and has worked with various artists on Polow Da Don‘s label Zone 4 (Interscope) and the Neptunes’ Star Trak (including “Traffic Stop” for Teyana Taylor). Recently Bayku landed his writing skills to several pop and dance artists in Europe. He penned a top 10 single for one of the biggest Spanish girl bands of all times, Sweet California, whose single “Wonderwoman feat. Jake Miller” was also included in their No. 1 album Head For The Stars, co-wrote the single “Never Let You Down” for respected Norwegian DJs Jamie & Simon Field, the single “Some Things Never Change” for French artist Brann and features on “Hit It,” the latest house single by Kiss FM DJ Charlie Hedges.